Warner Bros. Interactive and developer Rockstar are seemingly on the verge of unveiling a Batman: Arkham HD Collection, according to a leaked screenshot spotted by Eurogamer. Comprising Arkham Asylum, City and last year’s Arkham Knight, the purported remastered trilogy will come packing overhauled visuals along with every piece of DLC across all three titles which, considering the amount of post-launch content, makes for quite the comprehensive package. It’ll be arriving much sooner than anticipated too, with the report claiming Rocksteady is set to open pre-orders from tomorrow, April 19, ahead of a launch across PlayStation 4 and Xbox One at some point during the summer. It’s by no means the first time that such a rumor has surfaced either, with mooted reports of a remastered collection emerging just prior to the debut of Batman: Arkham Knight towards the beginning of 2015. Rocksteady’s critically-adorned franchise isn’t the only series that is seemingly bound for PlayStation 4 and Xbox One, after numerous rating boards have listed a HD collection of Irrational’s BioShock series. 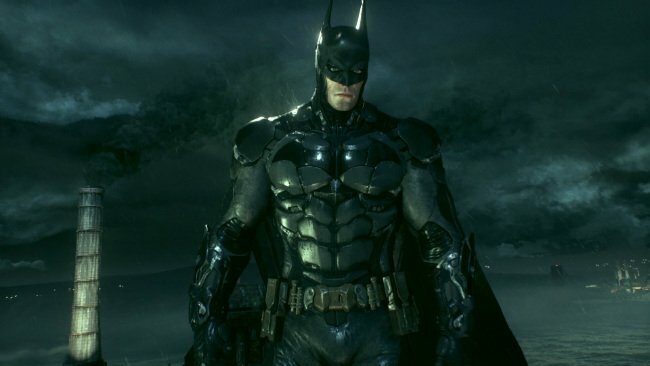 It too is reportedly on course for a summer release, though we’ll keep you updated on the status of Rocksteady’s alleged Batman: Arkham HD Collection as this story develops.